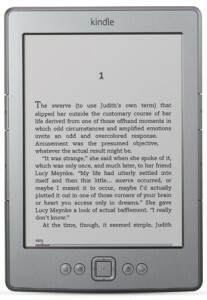 Amazon Revenue Shortfall A Sign of Kindle Success? Investors have recently suffered a bit of disappointment as Amazon’s fourth quarter revenue failed to meet expectations. Stocks fell, as a result. The big question is why this was the case. With Amazon saying that the sales of their Kindle line were up 177%, and the Kindle Fire specifically being the best selling product on their site since before it was even released, it’s possible we have an answer. Regardless of whether or not the Kindle Fire, or any of the Kindle eReader devices for that matter, is being sold at a loss, it is definitely not being sold for a significant profit. That is even taking into account nothing beyond the simple numbers that people have managed to break down as far as parts and manufacturing cost estimates and ignores any other form of investment the company has to make to create a successful product. This means that everything after launch from software development to marketing to Amazon’s ever impressive support staff will inevitably push things over into the red. This can create some misleading information when you launch something like the Kindle Fire that exceeds expectations so strongly. 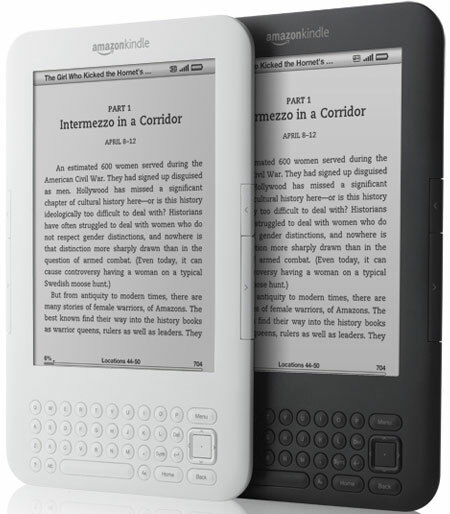 The way the Kindle line works, especially the Kindle Fire, is that the profit always comes from media purchases over the course of the device’s life. By providing each customer with a simple way to get whatever they want at a moment’s notice with no complications, Amazon makes it easy for a $1 eBook here and there to add up to a decent income. This means that while expected income for the company on each Kindle Fire is estimated to exceed initial guesses, it will take time for that to manifest. The short term will see more investment in making the product as indispensible as possible to users and cement customer loyalty even if it means taking larger short term losses than expected due to the sheer number of new users. Basically that is what this all seems to come down to. Despite the doomsday predictions floating around now that Amazon has had a superficially bad quarter, there is reason to believe that the short term loss is actually a good predictor of long term growth. The Kindle Fire has had a huge impact on markets and now accounts for the largest percentage of Android tablet usage by some accounts. It is beating out the competition and still gaining momentum along the way. There have been some reports that Android developers are currently making as much as 250% more off of their app sales on the Amazon Appstore than on those made through the general Android Marketplace, especially in those situations where revenue is advertising based. The model is working and people are definitely making good use of their new tablets. 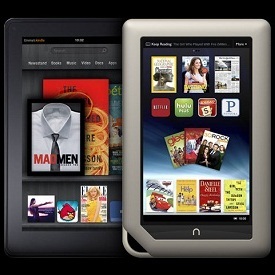 While it remains to be seen what will come of Amazon’s efforts beyond the Kindle Fire, particularly given that future installments are rumored to be vaguely directed at confrontation with Apple’s iPad, right now there is every reason to believe that the experiment in moving beyond eReaders was a success.